Closeouts. 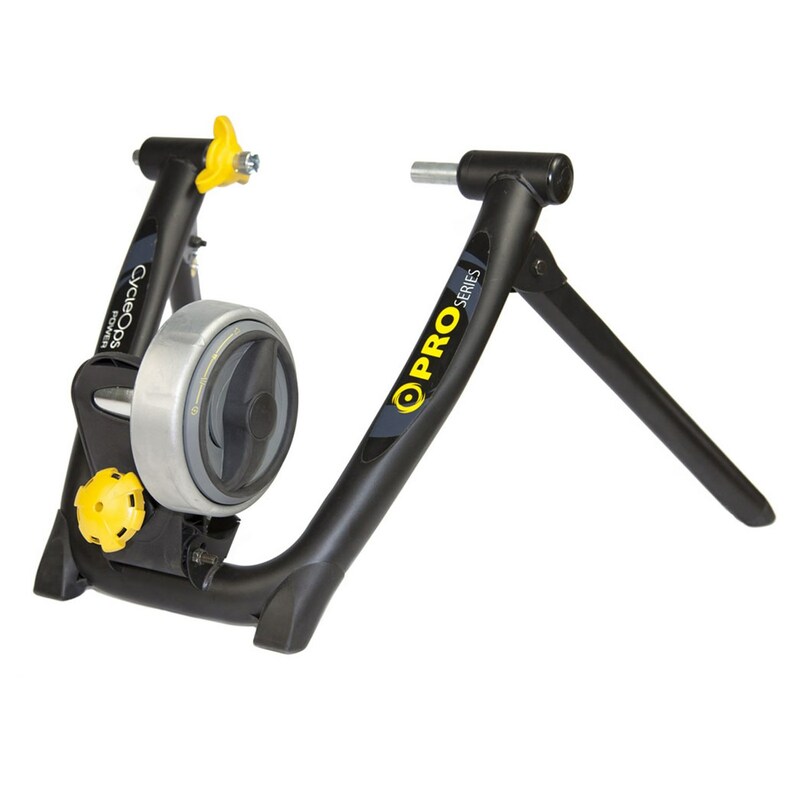 Your competition will get better this winter, so hole up in the pain cave with this Cycleops Jet Fluid Pro bike trainer. With its flywheel resistance unit and four different resistance settings, you can simulate hilly and flat terrain for serious off-season workouts.